Our Awards Season continues with a look at behind the scenes academia! 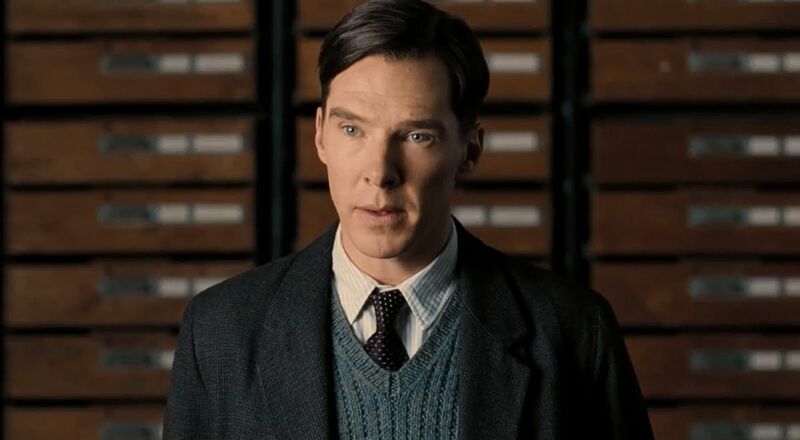 To tie in with Oscar hopeful HIDDEN FIGURES, we have an episode on THE IMITATION GAME. Jason MIchael of the Film Faculty and Atlantic Screen Monthly joins us to talk Benedict Cumberbatch and the Enigma Program!